Growing up in Nepal, Manish was exposed to Ayurveda from an early age, creating a foundation for his deep connection to this ancient healing wisdom. He has been studying Ayurvedic medicine for the last 10 years, graduating from Mount Madonna Institute, College of Ayurveda in 2010 as a certified Ayurvedic Practitioner. He completed his thesis “A Review and Comparative Analysis of Ayurvedic Literature Regarding Achar Rasayana with Regards to the Modern Lifestyle” earning a Master of Arts in Ayurveda in 2012. 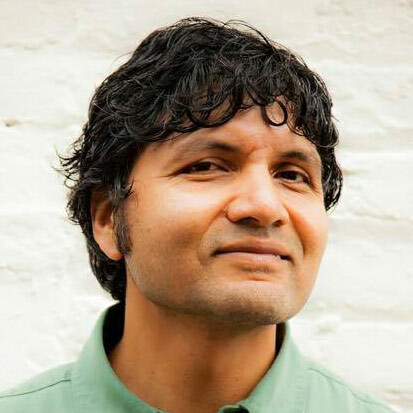 After a demonstration of successful clinical practice in Santa Cruz for the past five years, Manish is now recognized by NAMA (National Ayurvedic Medical Association, USA) as an Ayurvedic Doctor. In addition, Manish is passionate about making the wisdom of Ayurveda available through giving public talks, hosting workshops, and making presentations to school age children. Manish’s effort as a practitioner of Ayurveda is to bring you closer to your true self by guiding you through changes in diet and lifestyle. He is also a Reiki practitioner, student of yoga, and an adventure and Panchakarma (cellular detoxification therapy) travel coordinator to Nepal and India. Amy White has provided massage therapy to the California coast for over six years. 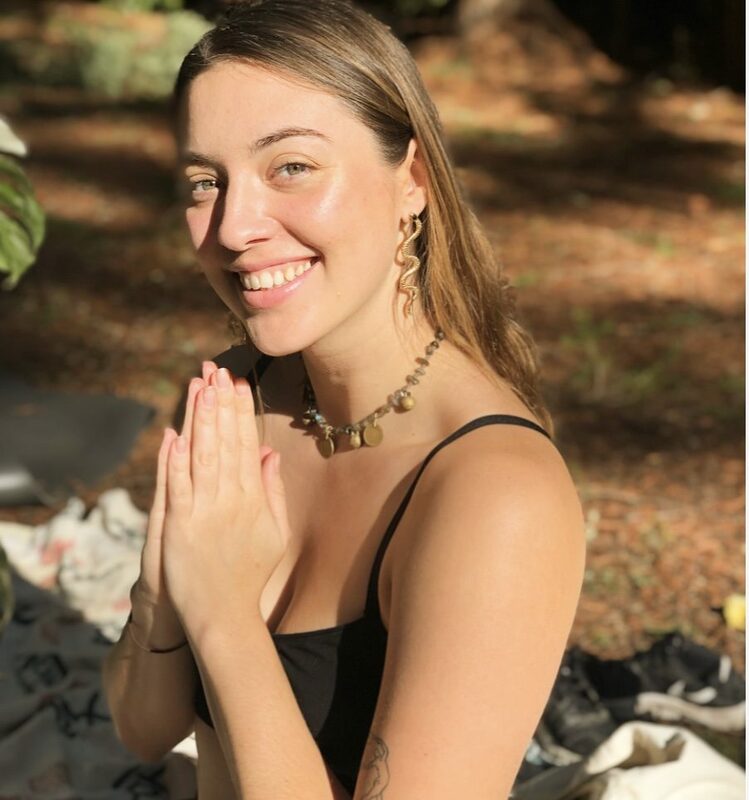 She initially studied at Pacific School of Massage and Healing Arts, and in the past two years has tapped into the ancient healing science of Ayurveda at Mount Madonna Institute. Her experience with Ayurvedic bodywork has been profound healing & deep inner peace. She has been recognized as one of Santa Cruz’s best massage therapists. Amy’s attention to detail and warm nature is apparent in her work. Her aim with abhyanga is to bring balance, bliss and awareness to body & soul. It is her honor and intent to help others heal themselves holistically. From a young age in her life Zoë found a deep passion for Yoga and Ayurveda. Zoë has a BA from University of California, Santa Cruz. She has had a deep practice of Ayurveda for over 8 years now. 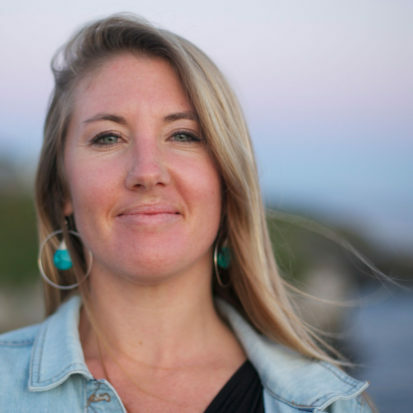 Zoë first learned about Ayurveda in her travels in a medicinal plant course in Guatemala. She has had continued practice with Ayurveda in her first 200hr yoga teacher training in 2014. She completed her second 200hr in January 2019. Zoë is a yoga teacher and writer. She is passionate about facilitating personal and societal growth. She believes Ayurveda is a format for understanding our bodies, our emotions, and our minds and creating a deeper community that is more connected. Zoë’s yoga classes are a blend of meditation and learning, strengthening and softening, flowing and alignment. She strives to create a class that incites heat, as it progresses and builds upon themes of mobility, strength, and flexibility.